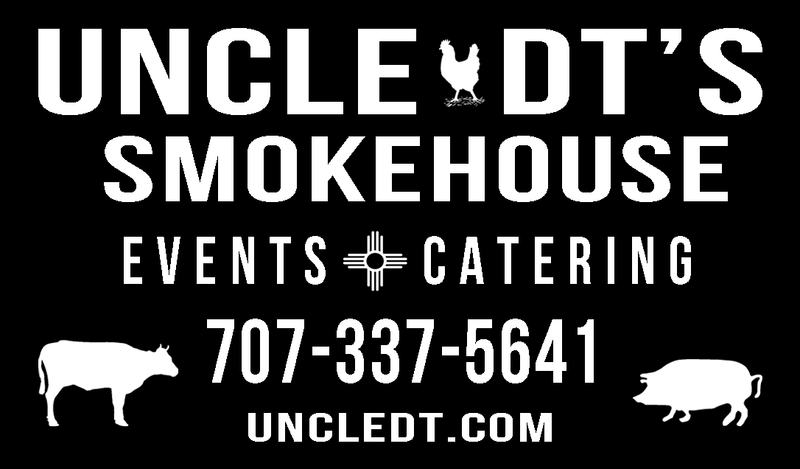 We’ll be serving up hot lunches to go at our Rufina St. location this Friday the 7th in Santa Fe from 11 am to 1 pm. You can also pickup frozen take-home food for the weekend! 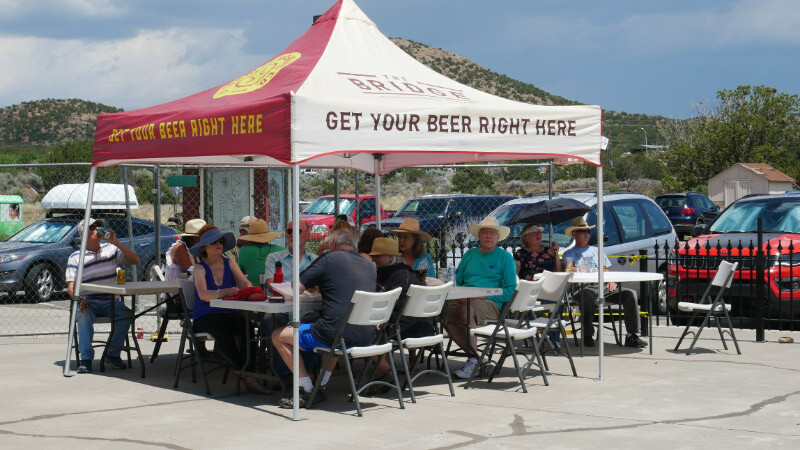 And while the photo shows a beer tent, we will be serving sodas and water for the beverages.